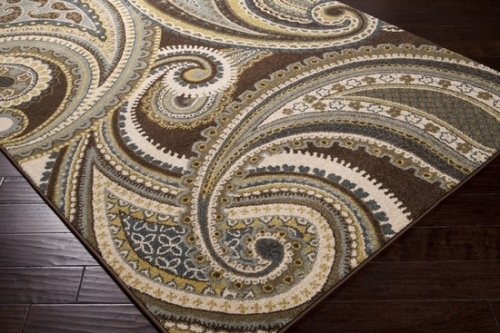 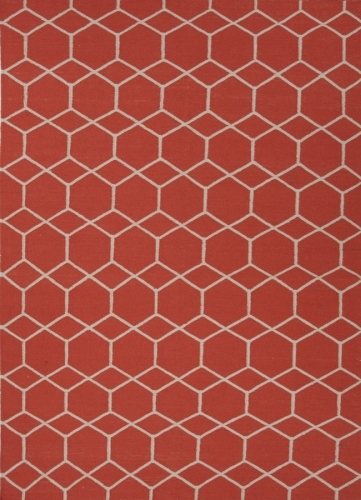 Sometimes simplicity is the best approach to decorative floor coverings. 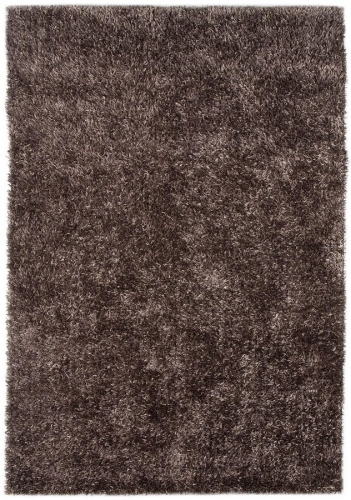 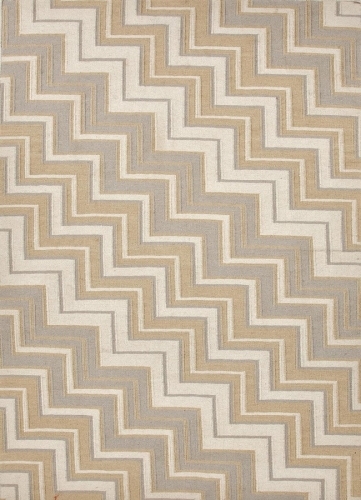 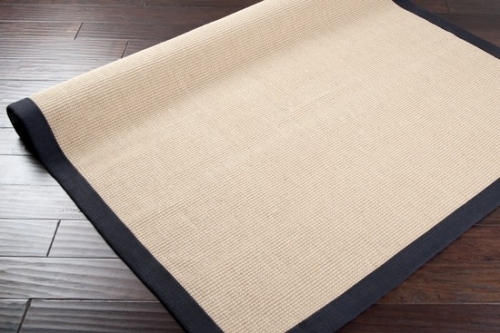 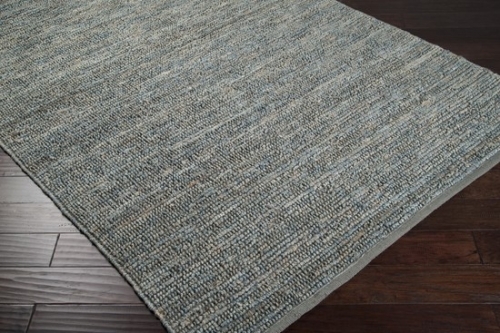 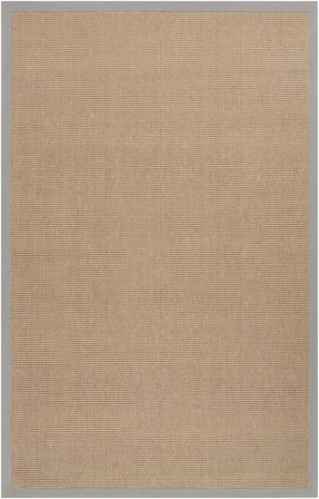 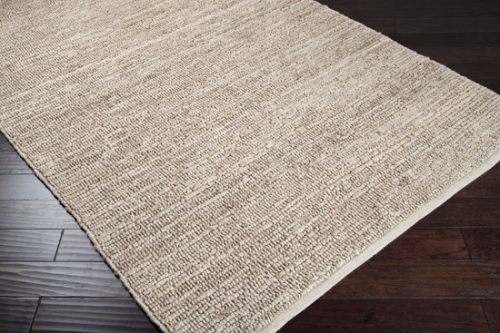 The Soho Collection is comprised of 1% jute rugs. 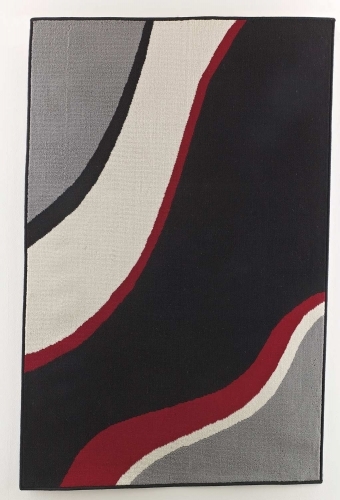 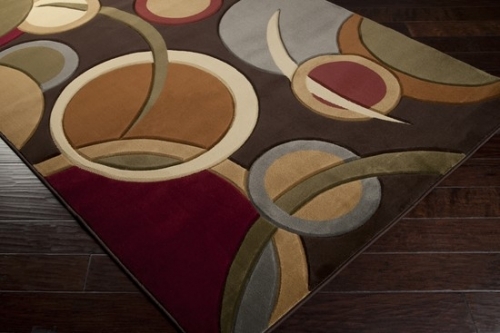 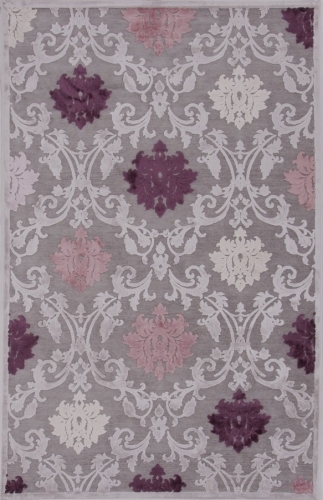 These rugs are available wit the option of 8 different color borders. 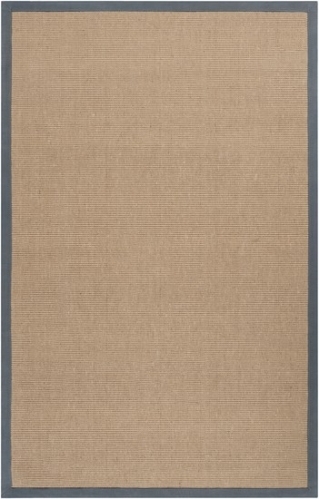 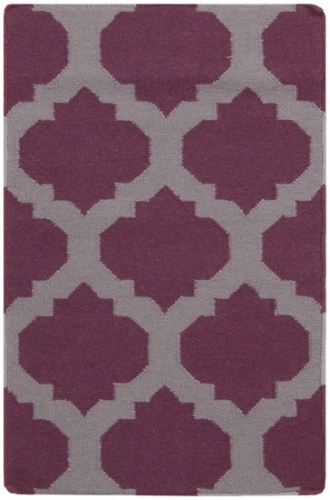 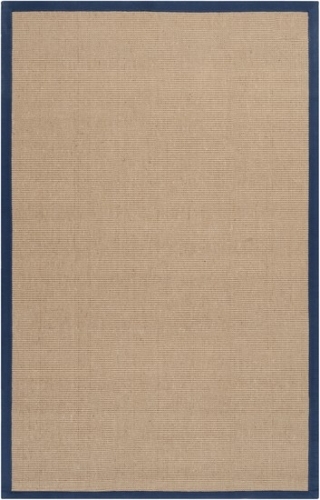 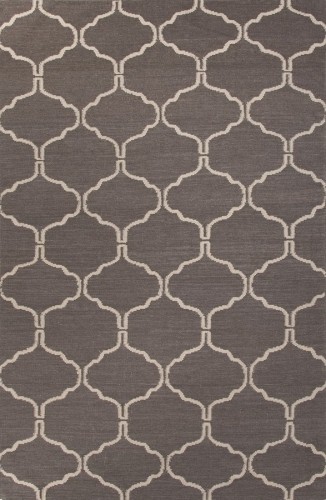 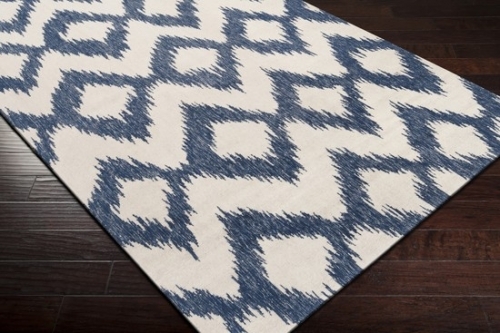 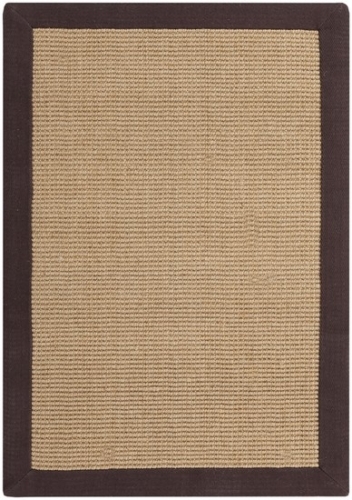 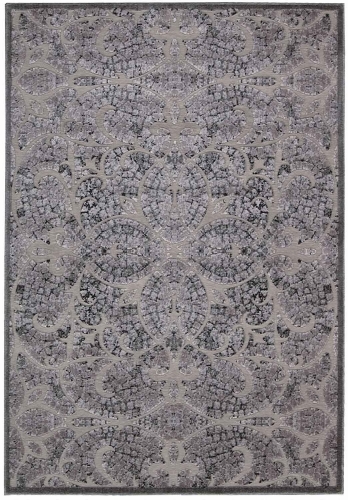 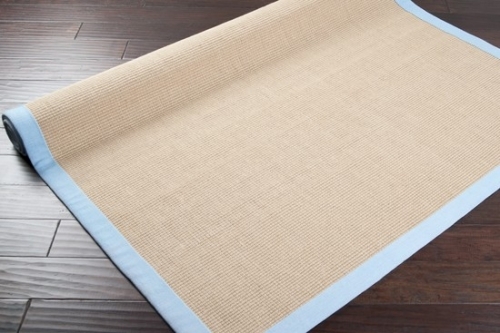 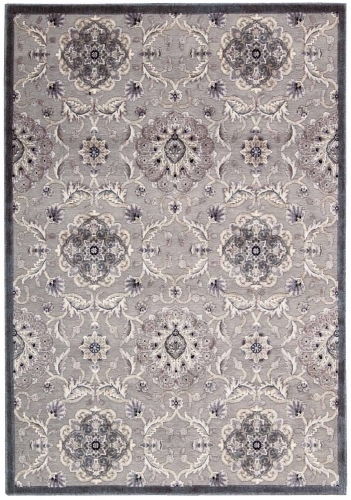 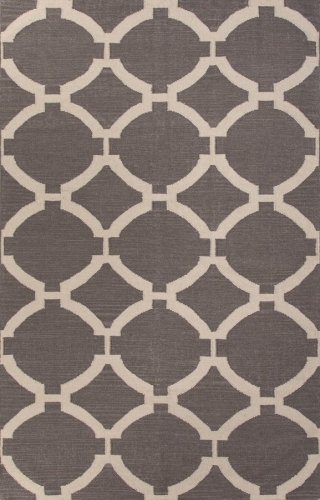 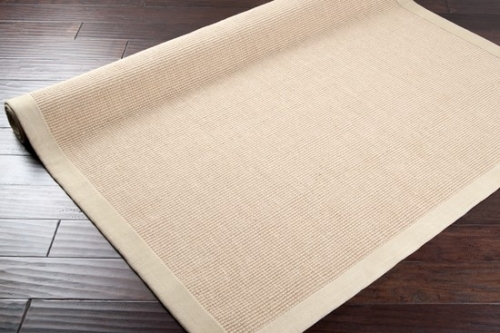 Hand woven in India of natural fibers, these rugs will compliment any space in your home.